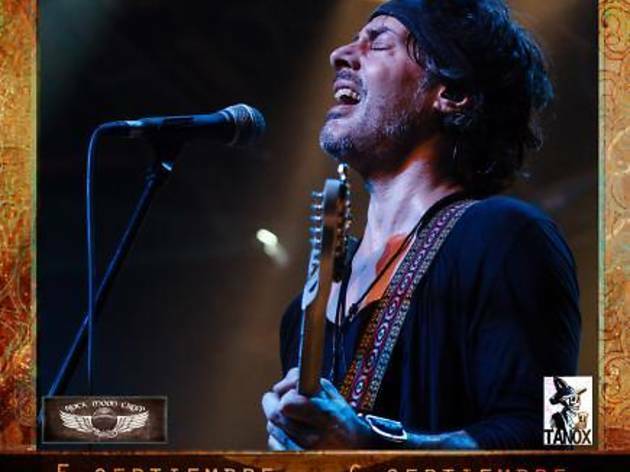 This talented hard rock and blues guitarrist is back in Madrid to present his compilation 'Essentials' (July 2014) and look back through his extensive discography and new tracks. The artist from Pennsylvania, who also sings and pens his own music, visited us in 2013 with Winery Dogs, the successful trio that also included Billy Sheehan and Mike Portnoy. Now it's his turn to come back and shine on his own. The former guitarist of Poison and MrBig has a solid solo career backed by more than 20 albums. 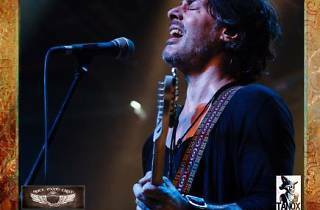 In his soul-hard-blues trio with a wonderful voice and master technique, he's one of the most prestigous American guitarists, and this will be a power-rock live show not to be missed.